Product prices and availability are accurate as of 2019-04-18 13:43:45 UTC and are subject to change. Any price and availability information displayed on http://www.amazon.com/ at the time of purchase will apply to the purchase of this product. 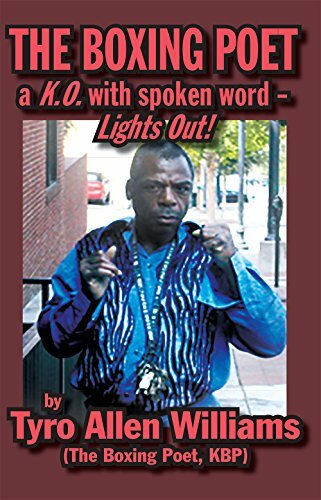 Author Bookstand is proud to offer The Boxing Poet: A K.O. with Spoken Word - Lights Out! by Bookstand Publishing. Bookstand Publishing offers books by the best indie authors throughout North America and the world. Bookstand Publishing is dedicated to offering original content to a broad audience and promoting great authors, literacy, and freedom of expression. The Boxing Poet: A K.O. with Spoken Word - Lights Out! has generated a lot of interest and excitement and we think it would be an excellent addition to your library. 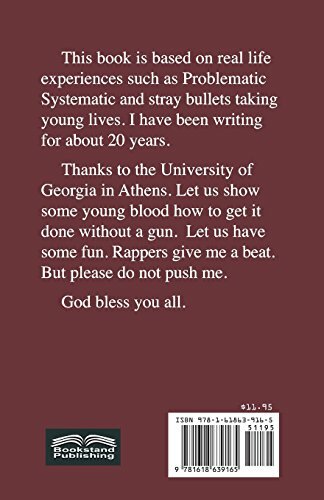 This book is based on real life experiences such as Problematic Systematic and stray bullets taking young lives. I have been writing for about 20 years. Thanks to the University of Georgia in Athens. Let us show some young blood how to get it done without a gun. Let us have some fun. Rappers give me a beat. But please do not push me. God bless you all.